As a unique benefit of membership, the Foundation invites you and its other up-to-date members to explore Foundation properties this season with staff from our Properties Maintenance and Science & Stewardship Departments. 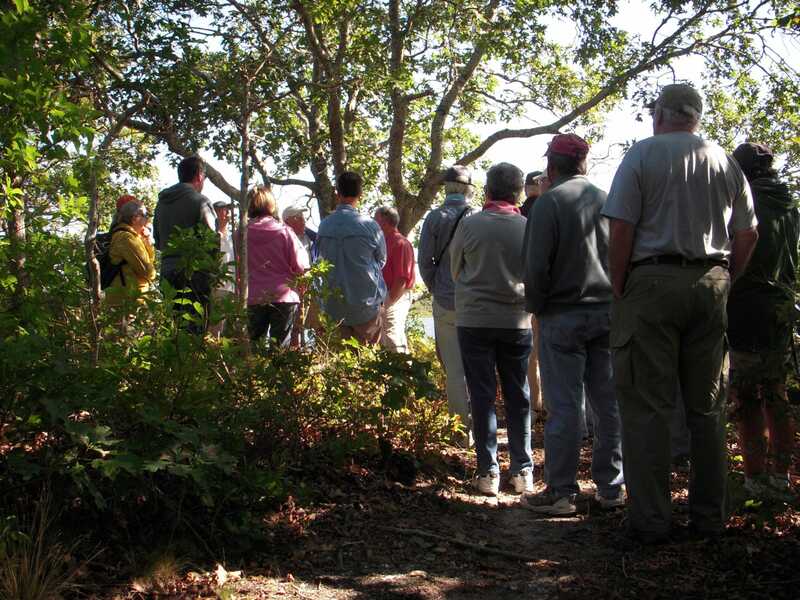 Select a fun and informational walk at one of the Foundation-owned destinations. 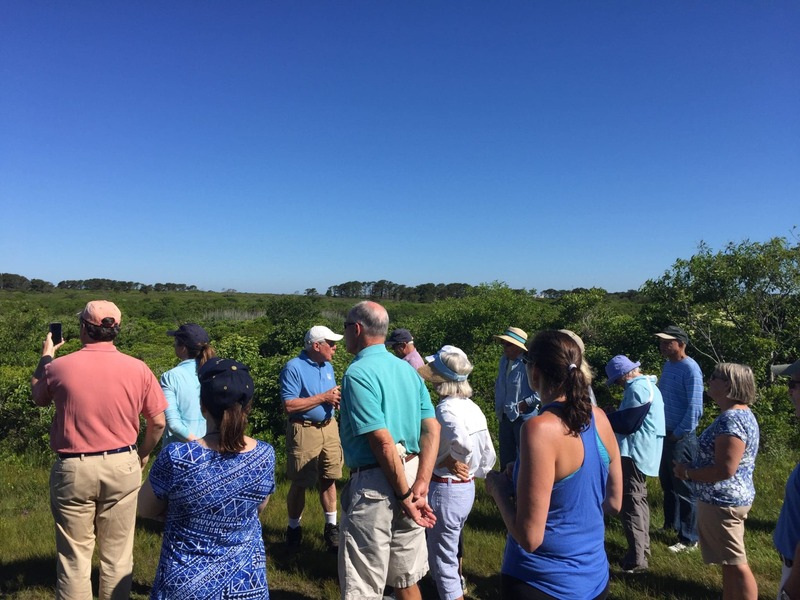 On our Mornings for Members (MFM) walks, participants are presented with insights into the history, flora, fauna, and landscape features of the property. 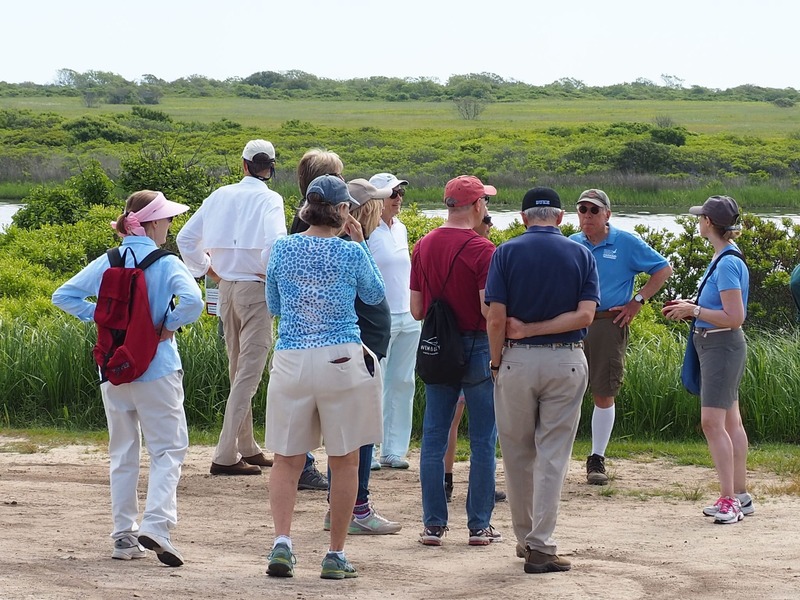 On our Science for Members walks, the locations and topics discussed feature the ecological resource management and research being undertaken by the Foundation’s Science & Stewardship Department. All programs bring members into contact with the special places and rare resources they are helping to protect. A Rantum (not random) Scoot is an expression for “a pleasant journey with no objective other than pure enjoyment.” These walks differ from the traditional Mornings for Members outings in that they are designed for longer, uninterrupted excursions. 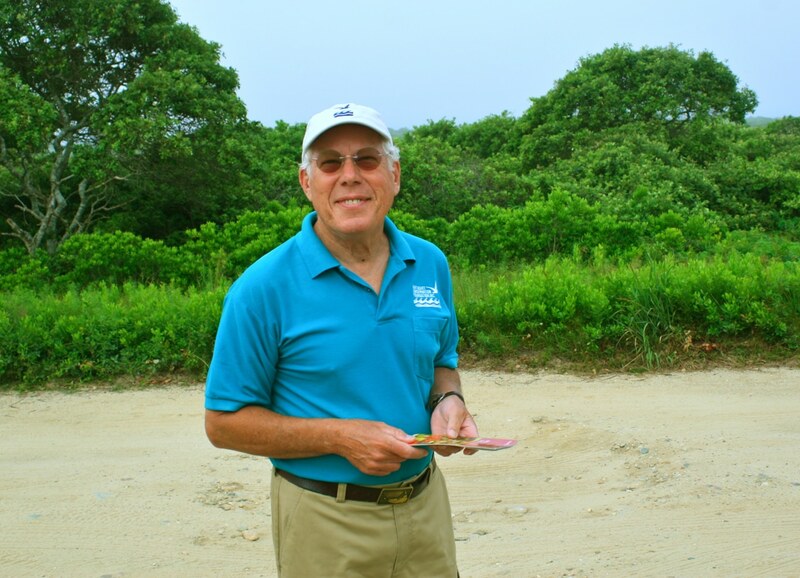 The primary goal of these walks is to introduce people to new and different walking trails on Foundation properties throughout the Island. Staff members will guide the walks and are available to answer questions along the route, but the intent is more for continuous walking and exercise. The trails are easily to find again to encourage people to come back and visit on their own. While they range in length and difficulty, they are generally in the 3-4 mile range over moderately difficult terrain. An active Foundation membership includes one complimentary Mornings for Members walk per year. Due to the popularity of the program, reservations may only be made for one walk. Requests for additional walks will be wait-listed so that we may accommodate as many members as possible. Reservations for the walks are on a first-come, first-served basis and sometimes fill up quickly. Once your reservation is processed, we will send you an email to confirm the availability of space on your requested walk and directions to the meeting location. If you do not have access to e-mail, please call the Foundation’s office (508-228-2884) to submit your reservation request. Walks begin promptly at 8:30 a.m. and last approximately two hours. Please wear comfortable walking shoes and be prepared for inclement weather. Participants are also encouraged to bring water, bug repellent and sun protection.